Can disable particles.. Remove chest at end of the level.. Change wording in menu. 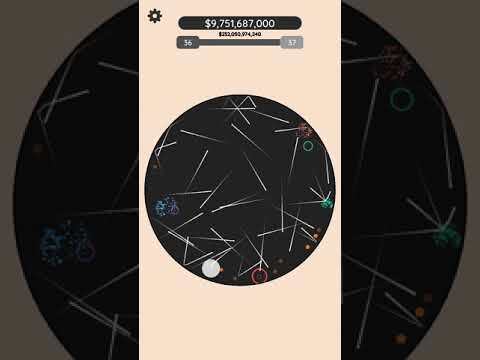 BLAST you way through waves of octagon and become the richest person in the universe!Enjoy a complete upgrade system that will help you progress through the myriad of levels you will have to face :) xem thêm BLAST you way through waves of octagon and become the richest person in the universe!